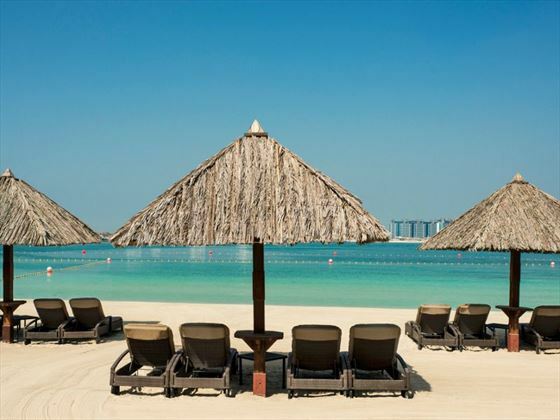 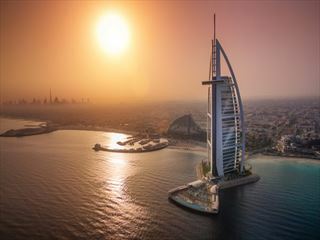 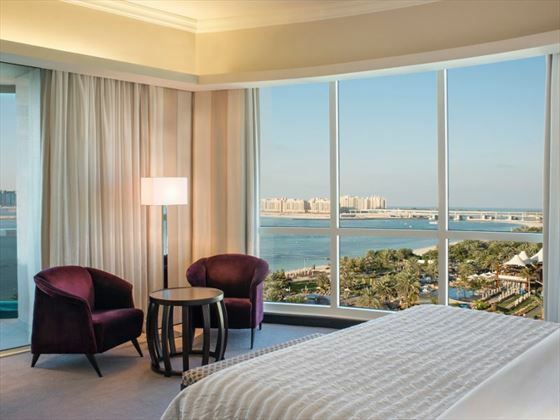 A stylish beachfront property on the Jumeirah coast in Dubai, Le Meridien Mina Seyahi is a luxurious resort with a host of indulgent amenities for a relaxed and memorable stay. 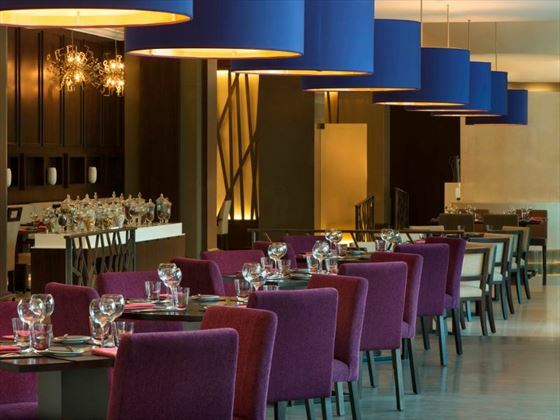 Boasting a sleek new design following a recent refurbishment, the décor is stylish and contemporary while still remaining casual. 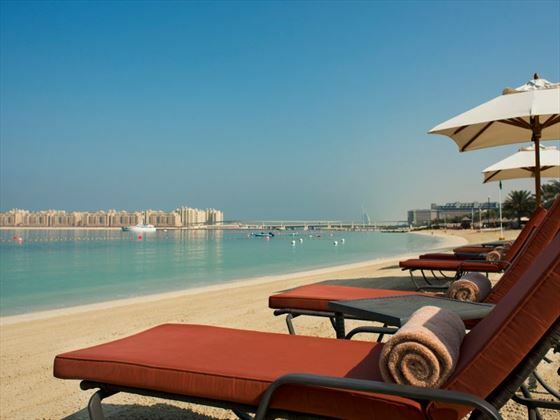 The accommodation is chic and comfortable, so you and your family can settle in straight away and begin your stress-free escape in Dubai. 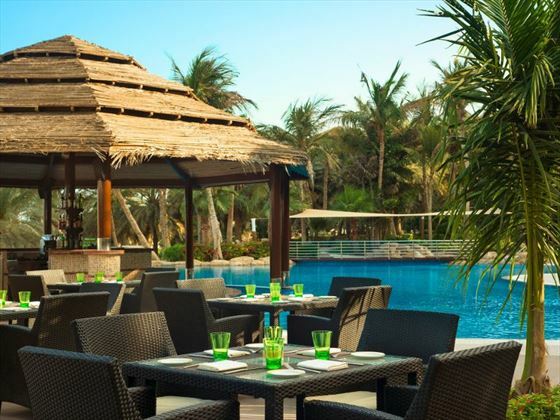 The resort caters to a wide range of tastes with a selection of restaurants and bars, serving flavoursome dishes to whet your appetite. 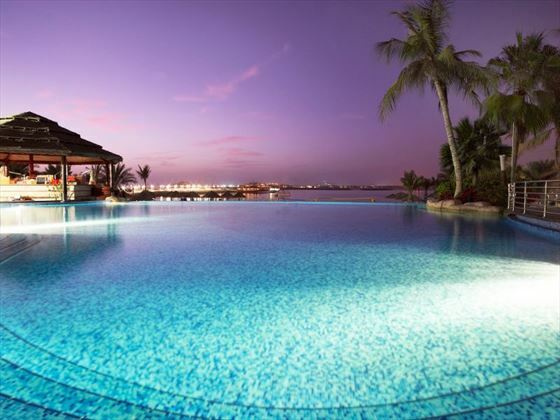 This is the perfect place to indulge and unwind in style, from taking a dip in one of the five swimming pools to hitting the Jacuzzi after a relaxing massage at the spa. 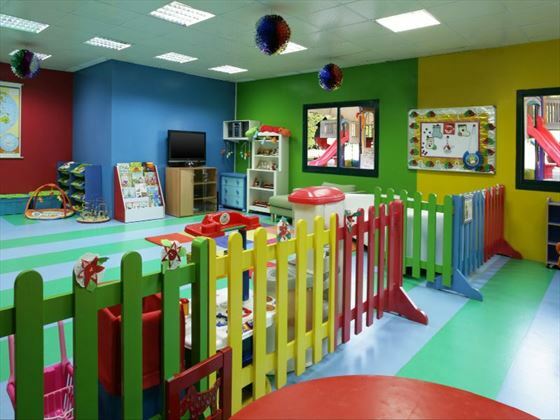 The facilities for children are great, so you can rest assured that the whole family will have a great time here for a family holiday to remember. 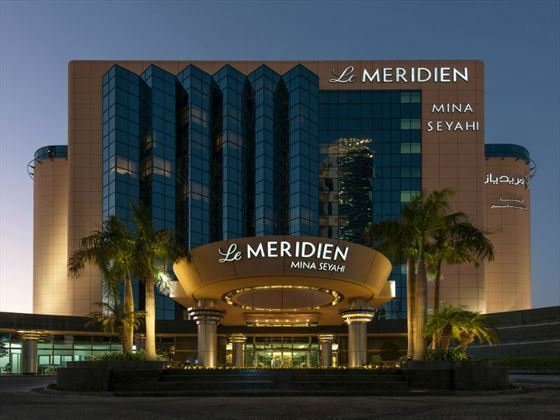 Le Meridien Mina Seyahi is located moments from the shops, restaurants and attractions of Dubai’s city centre. 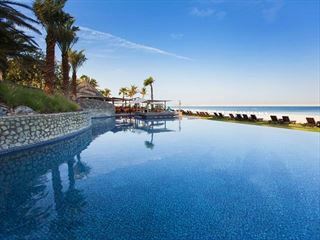 Set on a private beach on the Jumeirah coastline, the property is in a great location for exploring and relaxing in equal measure. 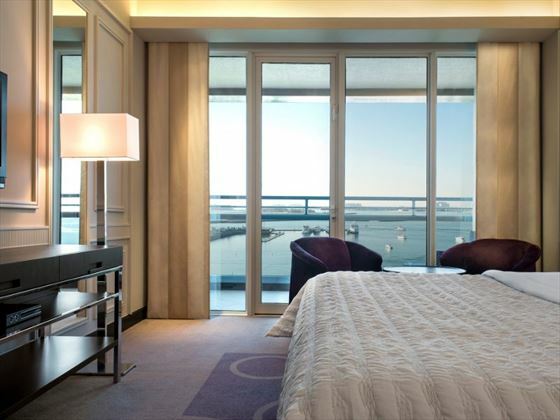 Nearby, you’ll find six golf courses as well as great nightlife, souks and the Dubai Marina. 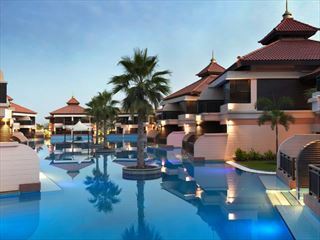 The resort provides 220 rooms and suites in total.